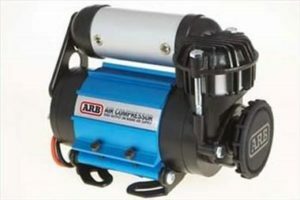 The Pro Comp ES9000 is the ultimate nitrogen gas charged shock absorber. With its twin tube design and 10 stage velocity sensitive valving, the ES9000 delivers not only a smooth, comfortable highway ride, but it also enhances off road handling and performance. Engineered for those driving enthusiasts demanding optimum capacity for heavy loads as well as the most demanding driving conditions. It’s a 1 3/8” nylon banded full displacement piston head and double welded shock mounts ensure maximum strength and long lasting durability.